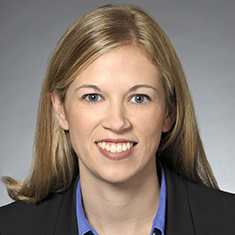 Erin A. Nichol concentrates her practice in corporate matters. Erin previously worked as a senior account executive for Public Communications Inc., a marketing communications firm. During law school, she was a member of the Chicago-Kent Law Review and president of the Moot Court Honor Society. Shown below is a selection of Erin’s engagements.